We get kids moving to SPARK academic achievement! 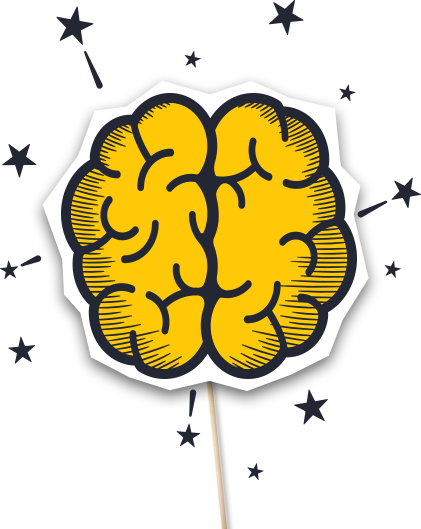 Backed by science, brain boosting activities increase focus and on-task behavior, improving academic performance. 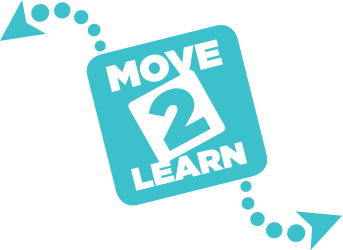 The innovative Move2Learn Toolkit contains fun, heart-rate-elevating brain boosts that teachers use where they have the most impact – right in the classroom. 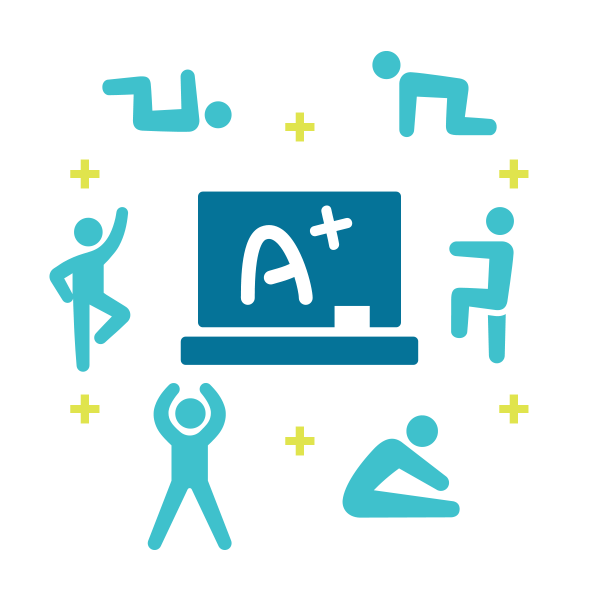 Teacher trainings provide hands-on personal and group training on simple ways teachers can add movement throughout the school day. 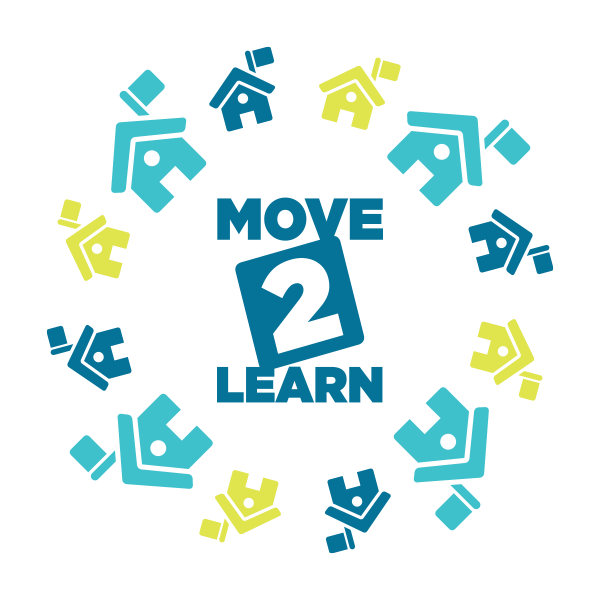 More than 100 teachers are using Move2Learn Toolkits and training to create active classrooms! Thank You for Being a BIG Part of the RunningBrooke Team! You have made an enormous difference in the lives of thousands of underserved kids across our community. Thank you for making great things happen! Tens of thousands of kids get active in programs across Alexandria through Partner Grants and Quick Start Mini-Grants. 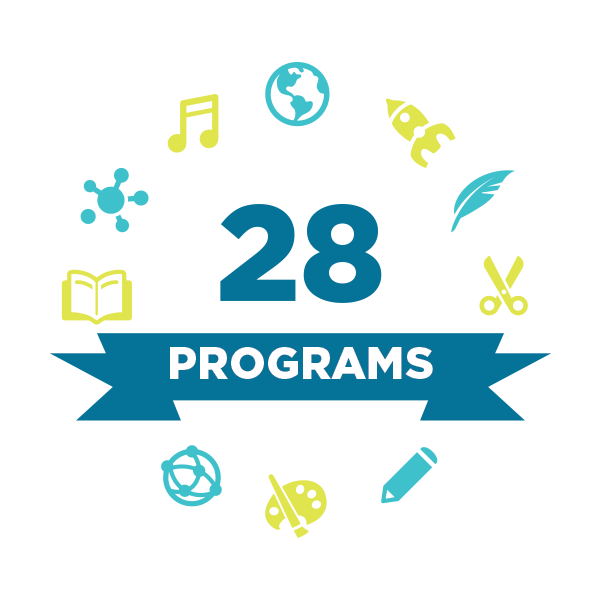 Partner Grants provide funding for before, during, and after school movement programs at schools and with nonprofit partners. Quick Start Mini-Grants fund teacher-identified classroom movement materials to add movement into their classrooms. 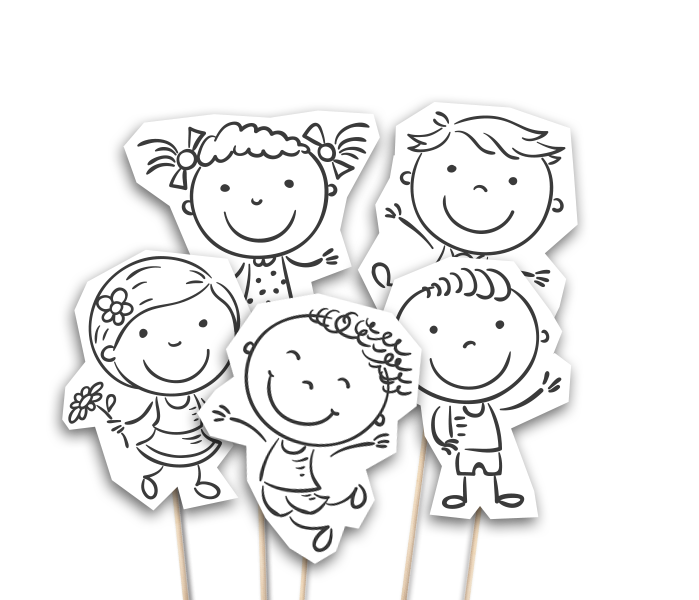 RunningBrooke has awarded more than $800,000 in grants, serving tens of thousands of students! Yearly Move2Learn Summits bring world-renowned thought leaders to speak on the brain-body connection with real-time school applications. Past speakers include nationally known health and physical education experts Dr. John Ratey, Mike Kuczala, Paul Zientarski, and Tim McCord, as well as Charlene Burgeson of Michelle Obama’s Active Schools. Hundreds of teachers, administrators, and leaders have attended our Summits and left with ideas and tools to implement immediately! Neighborhood playgrounds build communities and meet the needs of our youngest citizens, as well as the after-school and weekend crowds. Past playground builds have transformed the Hume Springs community in Arlandria and the Taney Avenue community in the West End. 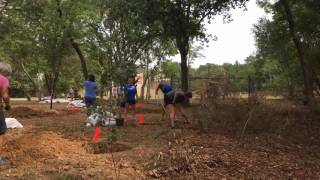 Coming soon – a neighborhood-changing community playground at Four Mile Run in Arlandria. Playground builds target underserved communities with the highest percentage of kids under 5!